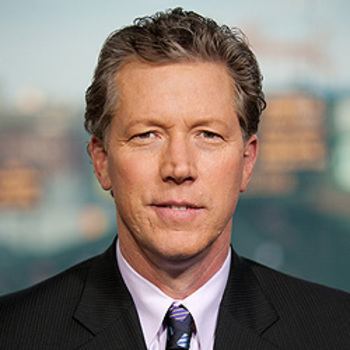 Orel Hershiser, a former Major League Baseball pitcher and Cy Young winner, returned to ESPN as a game and studio analyst prior to the 2006 season and currently contributes to the network's Sunday Night Baseball telecasts and Sports Emmy Award-winning Baseball Tonight show. In addition, Hershiser serves as an analyst for ABC & ESPN's coverage of the Little League World Series. 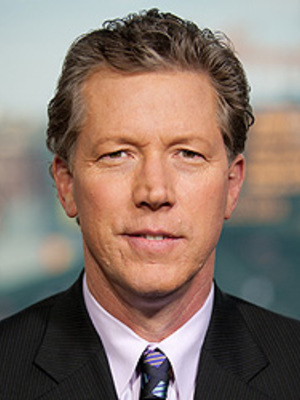 Hershiser previously served as a baseball analyst during ESPN's and ABC's coverage of the Little League World Series from 2000-01 and as an MLB commentator on ESPN's Wednesday Night Baseball in 2001. Following a stellar career as an all-conference selection in baseball at Cherry Hill East High School in New Jersey, Hershiser attended Bowling Green State University in Ohio (1976-79) and earned baseball team MVP and All-MAC honors.